When shopping for gold and silver jewelry, whether it be locally or online, these tips should help with making wiser decisions. When you are going in with a mindset to buy quality jewelry it is of utmost importance that you are going to a reputable dealer of jewelry. Don’t buy any jewelry that could easily be broken, or the recipient could end up disappointed. Many pendants come in tiny little chains that are so frail that they break right away, and if your loved one loses their new diamond pendant, they’ll be heartbroken. 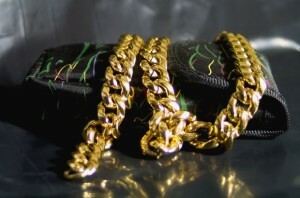 If the chain is inadequate that comes with a pendant, buy a larger chain or just buy a different pendant! If you don’t know the ring size of the person you’re buying jewelry for, just get the size they have in stock – DON’T resize it based on your guess! You don’t want to be messing with a ring over and over again or you could affect it’s hardiness. When you give the ring to the recipient, let them know you will pay to have it resized. To assure your jewelry accentuates your best features, choose pieces that work with your face shape. For a heart shaped face, try chokers and dangly earrings. Round and square face types look great in teardrop earrings, and long necklaces are also an excellent pick. Those with rectangular faces should choose short necklaces and round earrings. If you have an oval shaped face, you can pull off any type of necklace, but angular earrings are best. 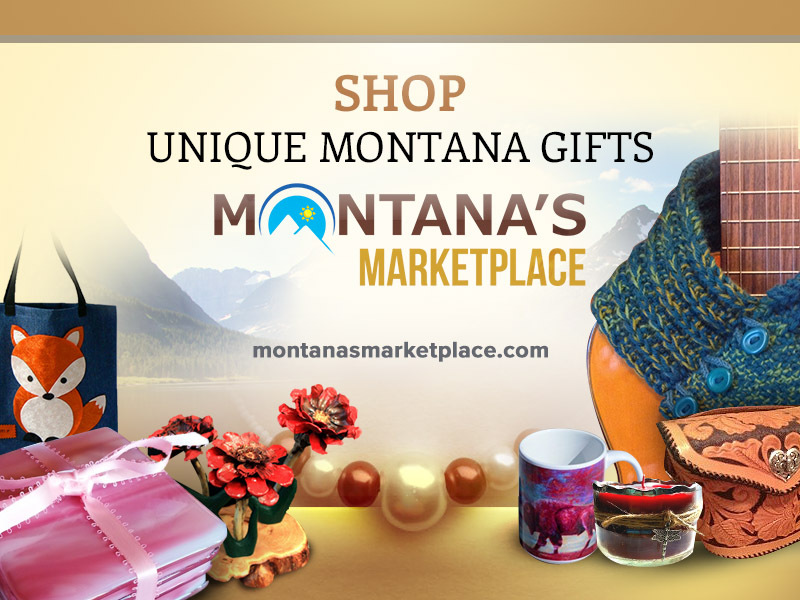 Sites like Montana’s MarketPlace have a wide selection of handmade jewelry. You can find many unique, one of a kind pieces of jewelry. To avoid a tacky amount of jewelry keep to the rule of two. Two great pieces at a time is the most you should attempt in one outfit. Choose a bracelet and a necklace, a necklace and a ring, or ring and a bracelet. Keep it simple for maximum effect. As you begin to shop for diamond jewelry, you will notice that most pieces are presented against a black velvet background. Viewing a diamonds in front of a black surface can actually alter your perception of the clarity and cut of the diamond. Instead, ask to view the piece against a lighter-colored surface and under magnification. This gives you a more accurate visualization. Dress up your outfit with inexpensive cocktail rings! You can pick these up at garage sales, flea markets and discount stores for a fraction of the price of gold and silver jewelry. Rhinestones and faux pearls look just as striking, and you do not have to worry about losing or damaging an expensive piece of jewelry! A great choice for jewelry is Marcasite. 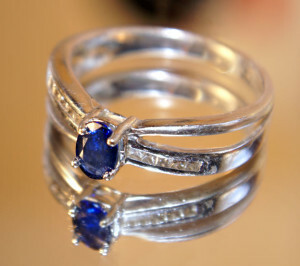 It has all the sparkle of cut stones, but is much cheaper than most other traditional options. 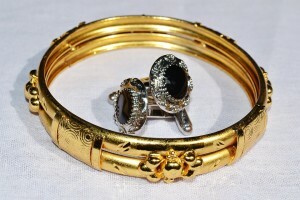 It is much more durable than rhinestones and is widely found in costume jewelry and inexpensive pins. It offers a great backdrop that doesn’t outshine more expensive outfits or central stones. In conclusion, you want to make sure that nobody is going to take advantage of you when either buying or selling jewelry. While nobody can stop a dishonest person from trying to cheat you, you can prepare yourself for the worst, by following the tips provided in this article.